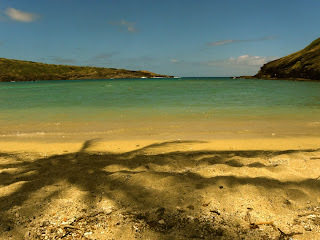 It is very hard to talk about Hawaii without sounding obvious when we call it just PARADISE. But I guarantee that these small pieces of land in the middle of nowhere are much more than this vague word. A diversity of nature is present in these Pacific Islands, that enchant tourists from around the world. The ocean can be blue or green, calm or rough, with or without waves. The sand can be white, black, red or ever green! You can see waterfalls and volcanoes, turtles and dolphins … The beaches can be completely deserted or packed with lots of tourists. In short, Hawaii has everything anyone could want. 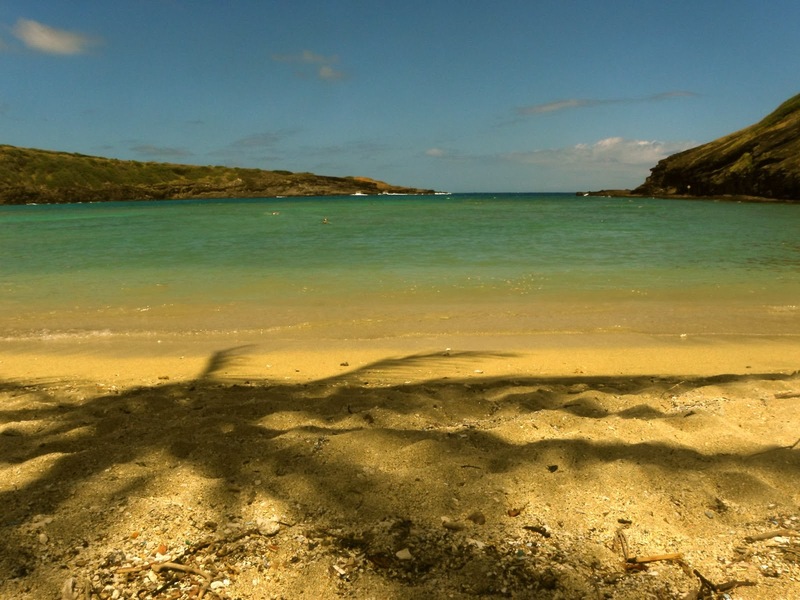 You are our guest to share this trip: Hawaii, a picture a day.